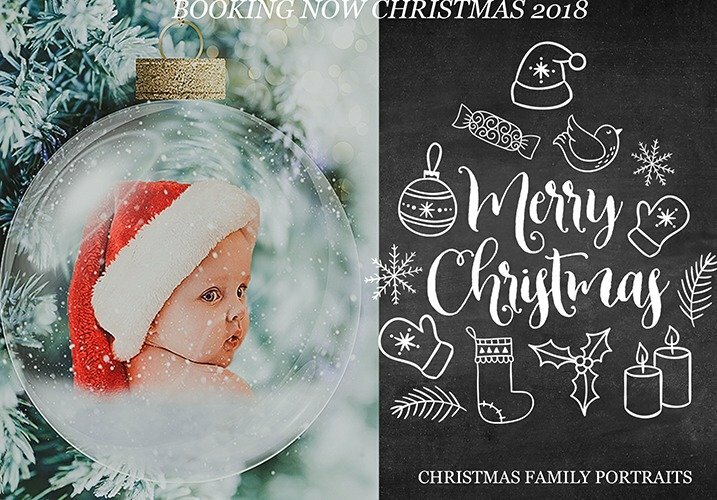 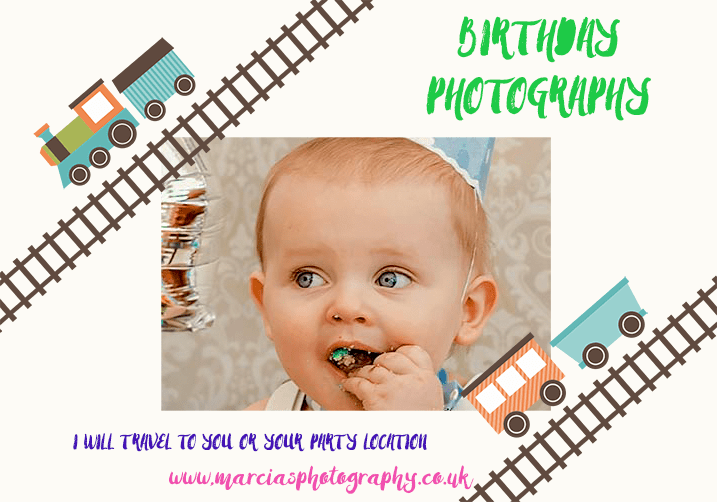 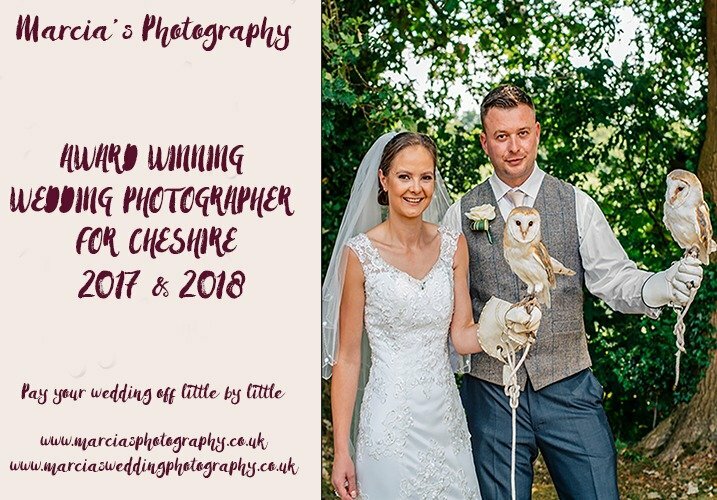 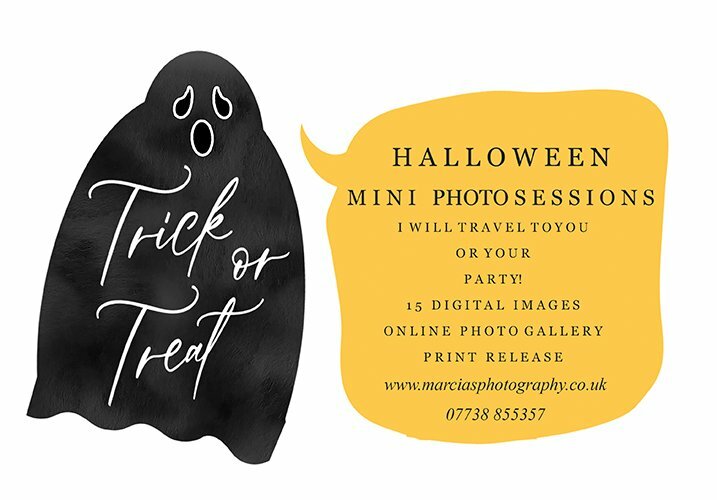 Thanks very much for your interest in Marcia’s Photography I’m so pleased you’re interested in booking a session with me. 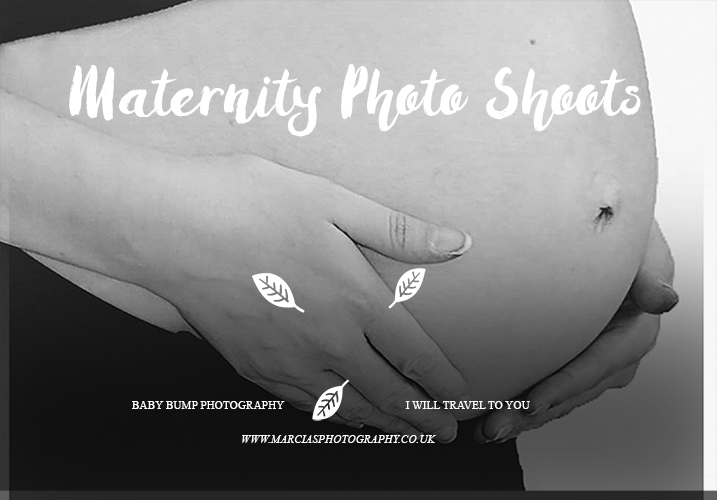 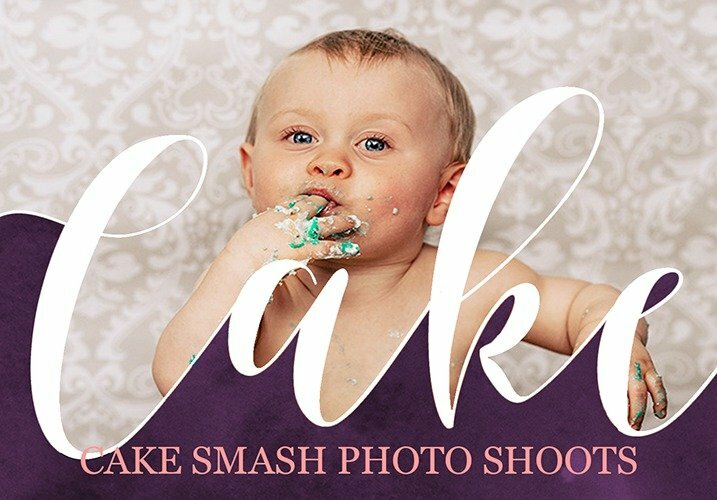 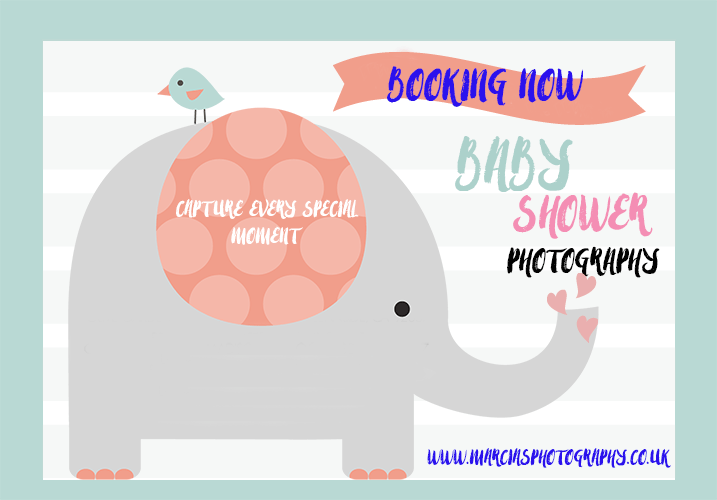 Please fill in this form to find out more details or to book your shoot. I will get back to you as soon as I can.